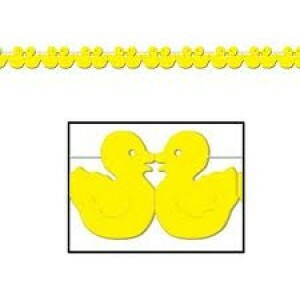 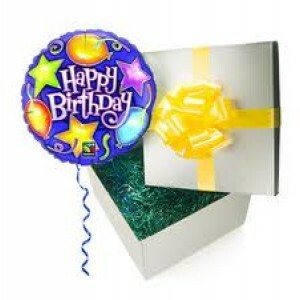 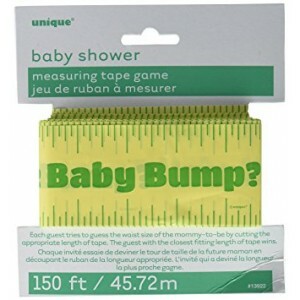 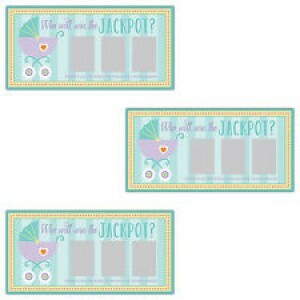 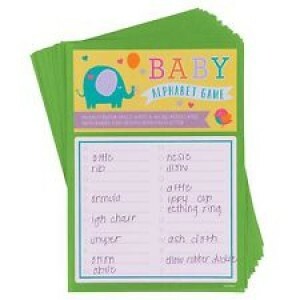 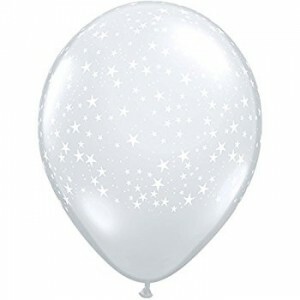 Baby Shower Decorations and baby shower party supplies. 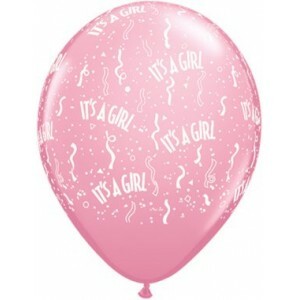 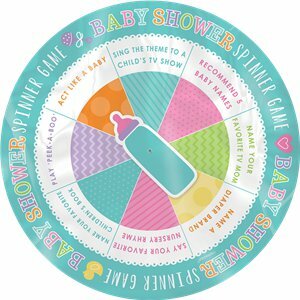 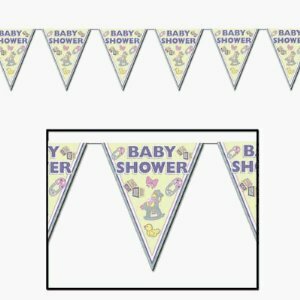 Baby showers are a special time and you will find all of the baby shower decorations you need in our extensive range, which includes balloons, baby shower invitations, baby shower banners and lots more. Showing 1 to 16 of 132 items.